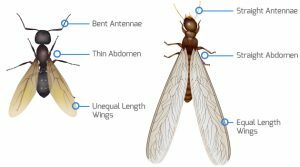 Annual termite inspections are essential for early detection of termite activity on the property to prevent the potential for large scale damage and expensive repairs. Inspections also assess the conditions that make a property more susceptible to timber pests and ways to minimise the risk of attack. A great majority of homes in mainland Australia are at risk from termite attack. 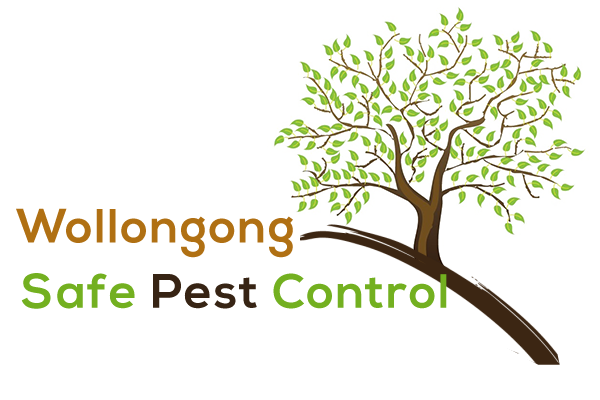 The CSIRO recommends a competent pest inspection at least on an annual basis and in some cases more frequent depending on your risk of termites. A comprehensive annual termite inspection by us is the best protection against termites. It can detect termite activity and prevent long term damage to your property. © 2015 Wollongong Safe Pest Control. By Monster Computer. All Rights Reserved.